- Kinvara led 0-2 to 0-0 after 5 mins (two Mark Kav points). - We kept in it due to some great saves by goalie Ollie Bergin. - Halftime 0-6 to 0-3, as David Huban pointed from play on the stroke at halftime. - Second half, early points exchanged and then we bridged gap to 2 with 15 mins left. - Then two killers blows by them in two minutes as they raised two green flags. 2-7 to 0-5. - With five minutes left they led 2-9 to 0-5. - 4 mins left...goal for Kinvara...Paul O'Sullivan makes it 2-9 to 1-5. - 2 mins left...goal for Kinvara...dont know who got it but made it 2-9 to 2-5. - For the remaining minutes we searched for more as everyone piled forward. But they held firm til the final whistle. Overall, yes we disappointed, but we must acknowledge effort by our lads and commend them. Probably wasn't our best performance this year, but that how games go. We had a great run, and thanks for that. A big thank you to the management team of John Linnane, Joe Quinn, Eamon Bermingham and David Huban, and to the other lads who assisted today. Another huge thanks to the entire panel who gave great committment and effort especially in the past month. 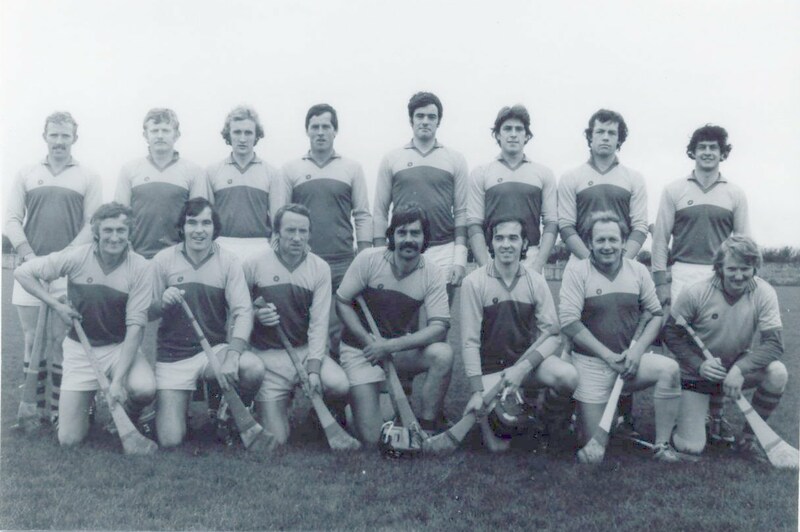 Thanks to captain Ger Linnane, Ollie Bergin, James Cronin-Rodger, Jonathon Kavanagh, Paul O'Sullivan, Mark Bermingham, Peter Mahon, James O'Hara, Eric Keane, Gary Kilkelly, David Burke, Mark Kavanagh, Damien Huban, David Huban, Ian Bermingham, Darragh Kilkelly, Nessan O'Hanrahan, Jason O'Connor, Rory Cullinane, Paul Keane, Alan Keane, Steve Bermingham, Sean Linnane, Owen Whelan and Ciaran Whelan. Finally, congrats to Clarinbridge and we wish them well in Junior A next year.